In this reader-friendly book, author Mary Cail offers step-by-step instructions for comforting those with Alzheimer's disease, and for supporting family members who are caregivers. 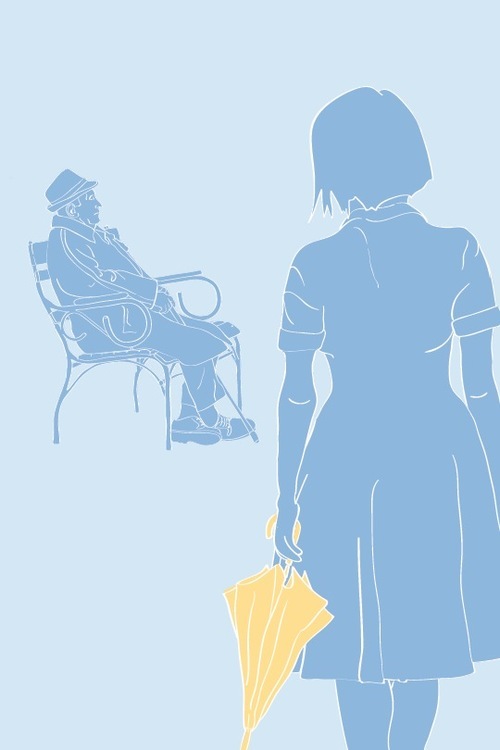 Compelling stories illustrate the challenges of dementia: from Velma, an Arkansas sharecropper's daughter, to Willa, a physician once nominated for Surgeon General, and many more. 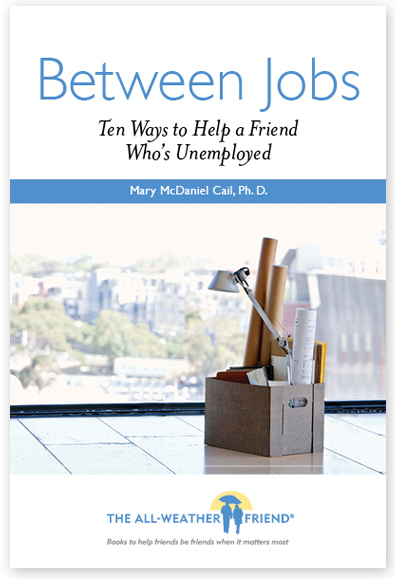 Cail uses insightful strategies and "do and don't" conversation guides to deliver a realistic message of help and hope in a clear, sympathetic voice. Filled with practical and empowering advice, this book is essential reading for friends and loved ones, as well as concerned professionals and community members. Read it in short sections, as needed—you'll have an guide to help you make the most of your relationship as this condition, which develops over many years, progresses through its stages. 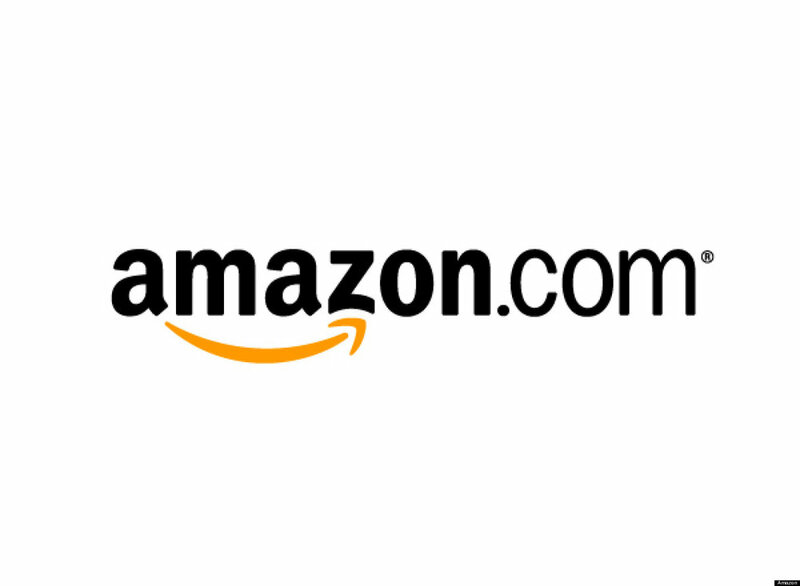 ● Support a friend's job search. ● Minimize the expense of socializing—Organize friends in ways that are free (or low cost) and fun. ● Help your friend cope with the uncertainty and worry. 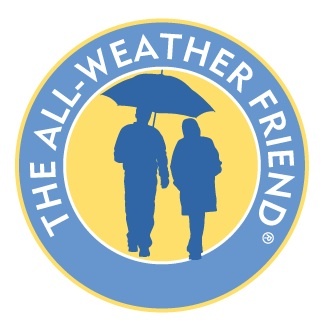 Based on information from Alzheimer's: A Crash Course for Friends and Relatives, this PDF guide to download explains seven tips for supporting a friend or relative with early Alzheimer's disease—find easy ways to help your friend feel included and learn how to handle the harder issues of trust and flexibility. Think of how it would feel to struggle constantly with memory and conversation and to sense your relationships beginning to change. Download this free pamphlet and quickly learn some things you can do to help. 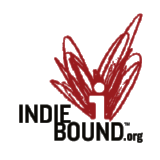 For purchasing links and more information, click on the covers. 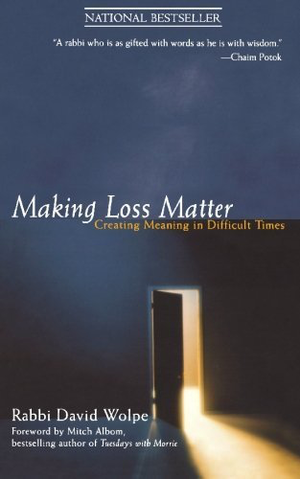 This is one of the best books on the kind of losses we all face throughout life that I've ever read. I found it comforting at a time when comfort was very hard to find. 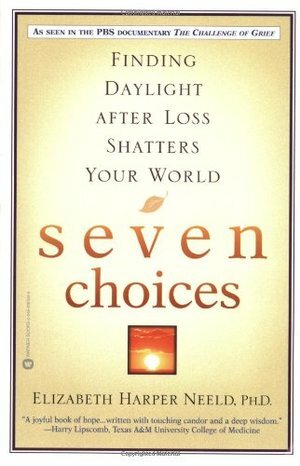 A friend sent this book to me after my husband's death, and I've always been grateful to him. It's filled with practical advice, and reading it made me feel the relief of being understood. 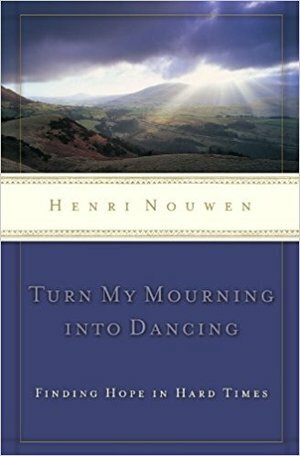 Henri Nouwen struggled with his identity and relationships, but he writes about loss with tremendous depth of spirit and integrity. He isn't afraid to admit being 'wounded' in a world where strength and power are often valued over gentleness and humility, and his willing use of that word seems to give permission for real healing to take place, when 'wounded' (meaning in distress, pain, anguish or grief) is what we feel.